Monash Sport: Just Add Swimming in 2016! Just Add Swimming in 2016! Swimming is one of the most popular activities in Australia. As well as being enjoyable and at times relaxing, swimming is a great way to keep fit, stay healthy and make friends. It is an activity that can contribute significantly to your health, both physically and mentally, and that you can continue for a lifetime. Swimming is the perfect activity to add to your health and fitness regime in 2016. · provides an all-over body workout, as nearly all of your muscles are used during swimming. The Doug Ellis Swimming Pool at the Clayton campus offers a variety of programs to suit all swimming abilities. 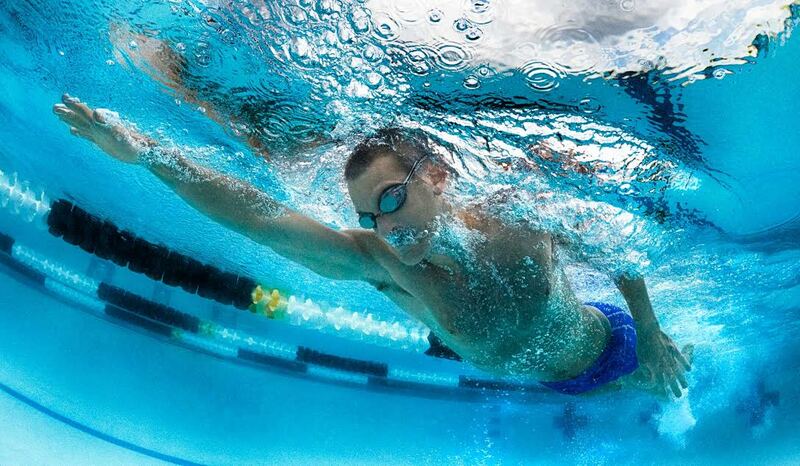 If you are comfortable with swimming, come and try our Swim Fit program. If you would like to learn how to swim, enrol into our Learn to Swim Program or Water Wise, for Monash University students. It’s never too late to learn! New Years Resolutions - Set the Right Goals!